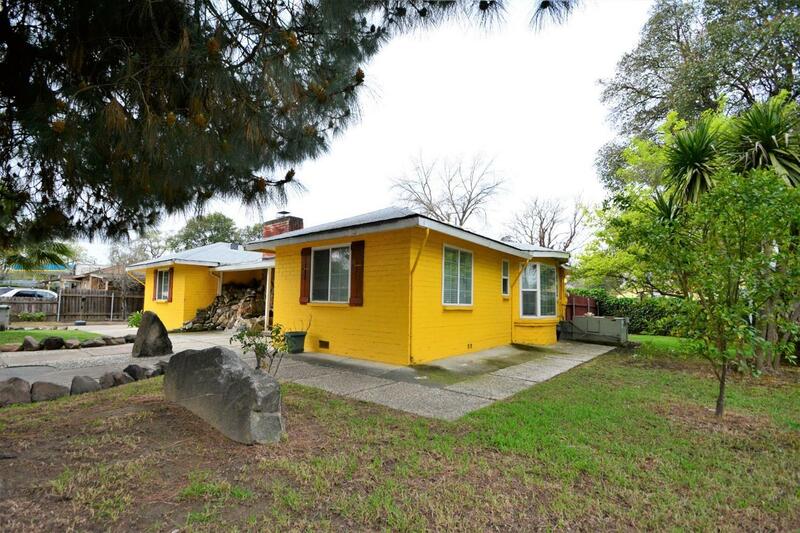 Beautiful single family home located in West Sacramento. Perfect investment property or first time home buyer. Hardwood floors, fireplace, spacious floor plan, breakfast nook. In need of TLC. Corner lot over 11, 000 square feet. RV access, detached garage. Minutes from downtown, boat ramp, close freeway access, Golden 1 Center and Raley Field. Newly built Lighthouse charter school located across the street. Make this home yours today!